Are You Thinking, “I Need To Sell My Chicago House Fast”? We help homeowners in Chicago who are facing headaches like those. If you want to sell a house for cash, then we’d like to give you a fair written offer. No pressure. No commissions. No obligation. 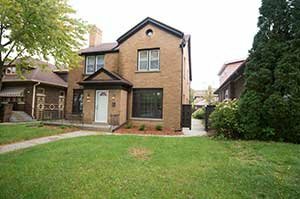 Sell Your Home To Us Because We Buy Houses Fast In Chicago IL. Contact us today! We help many Chicago homeowners who are facing tough situations such as foreclosure, divorce, death of a family member, difficult renters, expensive repairs, and many others. We can help because we buy houses fast with cash in Chicago. We give fair offers and can close in a few days.